There was a lot of talk last week about the T-Mobile Shadow (a.k.a. 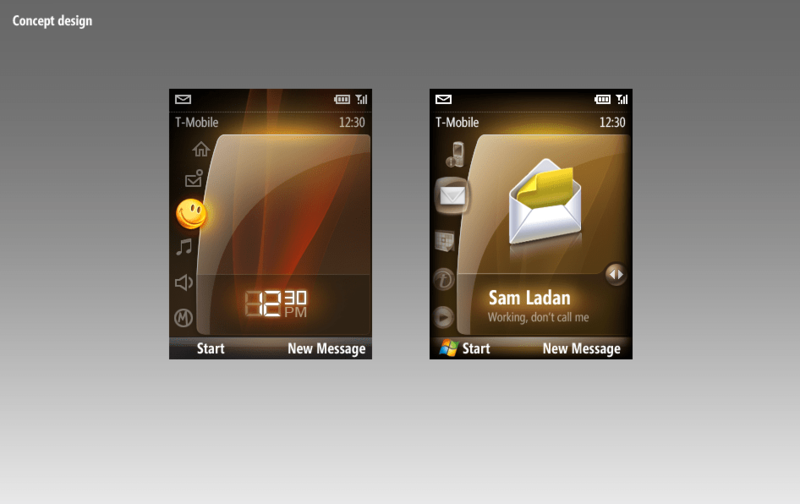 HTC Juno) user interface, some couldn’t believe it was still Windows Mobile. The Shadow sports a new homescreen codenamed “Neo” designed by Microsoft in collaboration with HTC and T-Mobile to make the mobile user-experience friendlier. The group at Microsoft responsible for the design is the Advanced Technology Center (ATC) in Beijing China. It’s a little known fact they also worked on the user interface for the Microsoft Surface. Whilst most of the news coverage and reviews about the Shadow talk a lot about the new interface, there are some less-than-desirable pictures of the interface itself. Which is why I went straight to the source to get some high-resolution screenshots and concept images of the “Neo” interface. They look so much better than the photos. 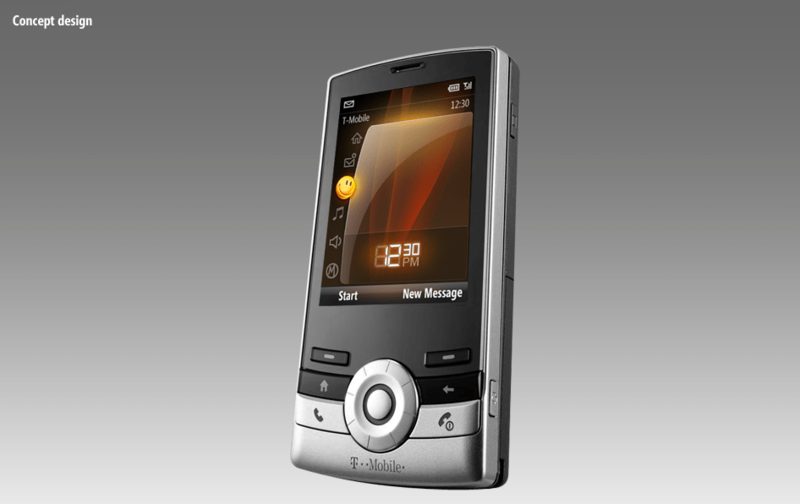 Now only if they paid as much attention to every Windows Mobile phone instead of just this one. But one step forward is better than not moving at all. 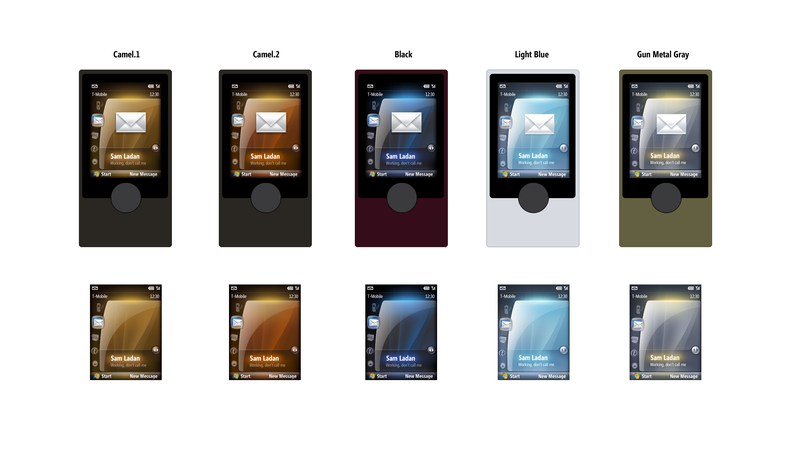 I have high hopes for Windows Mobile 7. Looks sweet. But damn, I hate slider phones. Does anyone know what happened to “Photon”? (I think the codename for WinMo 7.) I remember reading about a preview that some blogs (like engadget) got back in 2005 and they were totally wowed by the UI. Going so far as to claim that Ms “totally gets” mobile. Since then…not a word. Now if I could get that kind of slick interface on my Tilt, I’d be a happy man. Sam Ladan has an attitude. I guess if I see his house about to burn down, I won’t call him. Do they have to keep “start” on there? You think people would get it by now. Vista doesn’t use it. That’s not part of the new interface, RC. That’s standard Windows Mobile 6. Wow, so finally they can create a consistant user interface design with good looking and easy to understand icons. Well done. Just that digital clock should get a better font. On my Nokia phone, such a clock is sometimes difficult to read. ya the new themes and stuff are sick but i have to ask the same question what happened to Photon? 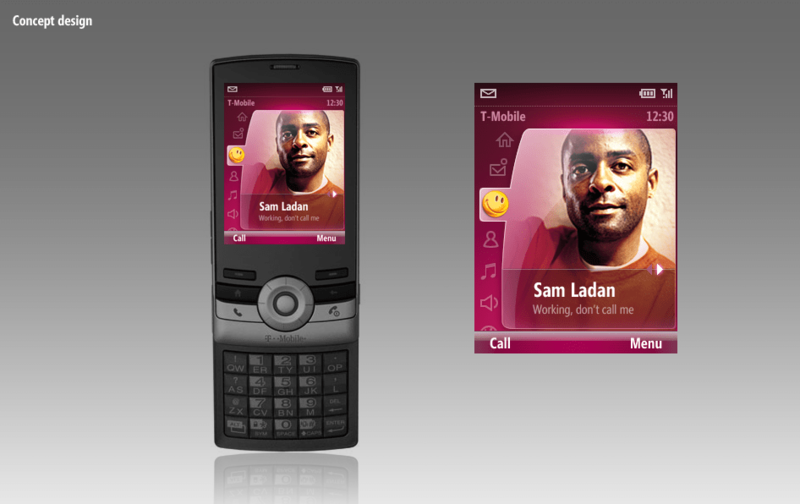 Pingback: Microsoft T-Mobile Shadow Home UI » D’ Technology Weblog: Technology, Blogging, Tips, Tricks, Computer, Hardware, Software, Tutorials, Internet, Web, Gadgets, Fashion, LifeStyle, Entertainment, News and more. Too splashy and graphicky for my tastes. I’d like to see something more basic and clean that won’t look ghetto after 2 years. Why does MS Surface’s website use Flash and not Silverlight? Those phone manufacturers don’t want to pay Microsoft the money to get that specialist Microsoft attention. To jest wspaniały interface, gratulacje i podziękowania dla twórców – wprowadźcie go do produkcji, naprawdę warto. A czy Microsoft zastanawia sie na d wypuszczeniem na rynek !!! ZUNEPHONE !! !- ja bym chętnie taki kupił. This is *not* a fact. User interface work on the Surface project has been owned and driven by a core team in Redmond. Probably because Microsoft is too embarrased to use Silverlight. How do we obtain this new interface? Ive been fairly happy with the current interface but now i”m really looking forward to this upgrade. abaout skins shadow interface tones .